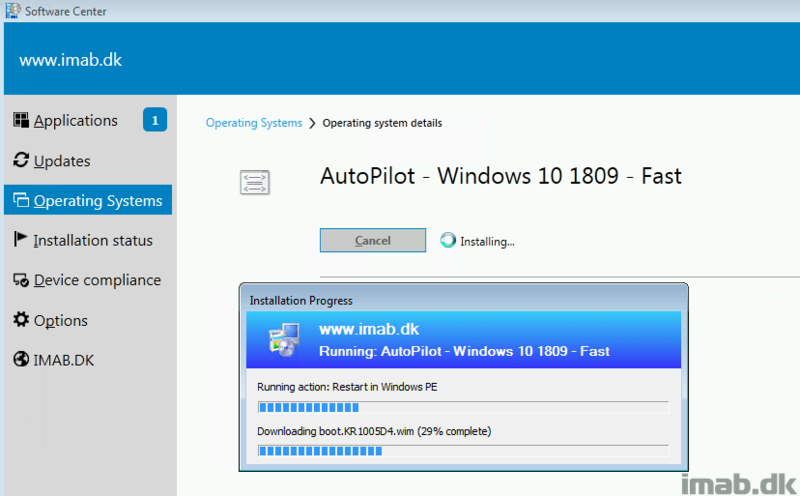 The client apps workload (also known as mobile apps for co-managed devices) was introduced in System Center Configuration Manager 1806 and was done so as a pre-release feature. The documentation on the workload is today still somewhat lacking, so I figured I’d give you some more insights based on my own findings. In line with traditional practice on my blog, I’m kicking off my posts with an introduction – this time is no different. The topic is something new however, and that’s even though I have been a frequent SCUG.DK attendee the past many years. I don’t dare to make a promise about making this an habit either, but I do think this event in particular deserves a written summary. 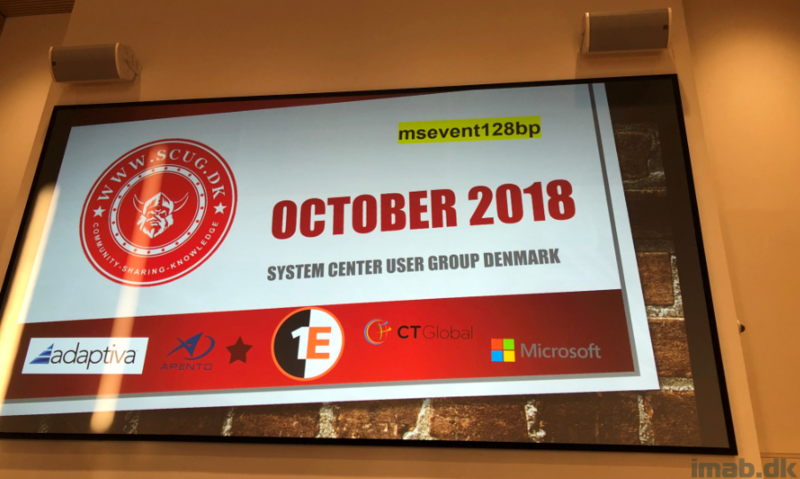 So here goes my very first of it’s kind; the summary of SCUG.DK Fall Edition starring David James also known as @djammmer on Twitter. And by the way, I’m not used to doing summaries – so please bare with me if I missed something obvious. I took notes and did a lot of pictures while tweeting live from the event, so there’s a slight chance I missed out on a thing or two. Apologies in advance.